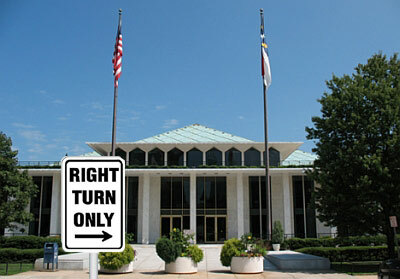 The NC General Assembly’s chicanery should not be rewarded. You can’t separate the six proposed constitutional amendments from how they were devised. The Republicans rushed these amendments through at the last minute, without debate, discussion, or even an implementing statute, which means they’ll get to decide later—in a lame-duck session—what these amendments really do, after you’ve already voted on them. The proper response to this chicanery: Vote no on all six.